Understanding your needs and expectations is the first step we take when working to provide the right solution for your travel. Whether for corporate needs, individual, business, or leisure travel, our trained consultants listen to what is important to the fulfillment of your missions. They have the experience to make recommendations that ensure each customer is maximizing the full value of how they travel. All private aviation consultants receive 400 hours of training in all aspects of aviation including fractional and full ownership, charter market trends, aircraft performance and specifications, and aviation operations. You have access to knowledgeable professionals that provide insightful information that is ongoing as your needs evolve. 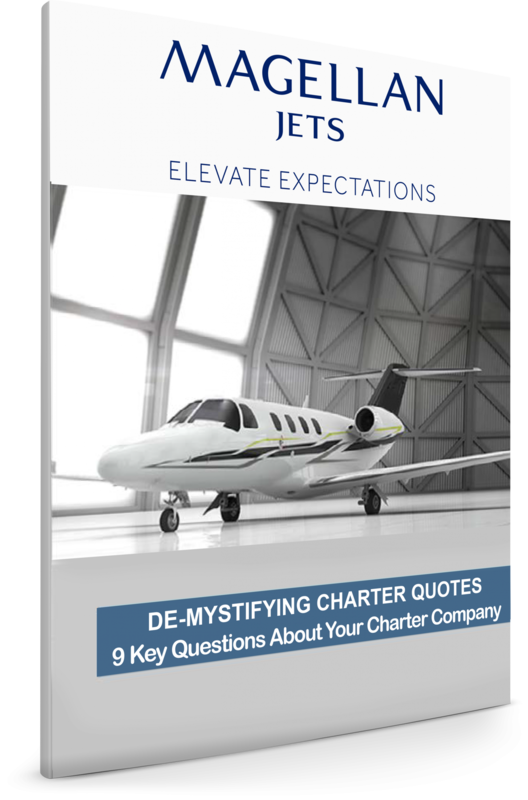 When choosing your Jet Membership, there are many factors that should be considered before your purchase.